SFHC is a farmer-led organization. Farmers hold leadership positions, run workshops, conduct experiments, and make decisions that influence SFHC’s projects, research, and the direction of the organization as a whole. Community promoters, farmers themselves, are responsible for SFHC’s presence in each village area. Promoters coordinate trainings, meetings, and activities for their respective areas, facilitating communication between SFHC and individual farmers. This work is vital in order for us to represent the best interests of the farmers we work with, and also helps us coordinate high quality quantitative and qualitative data collection. 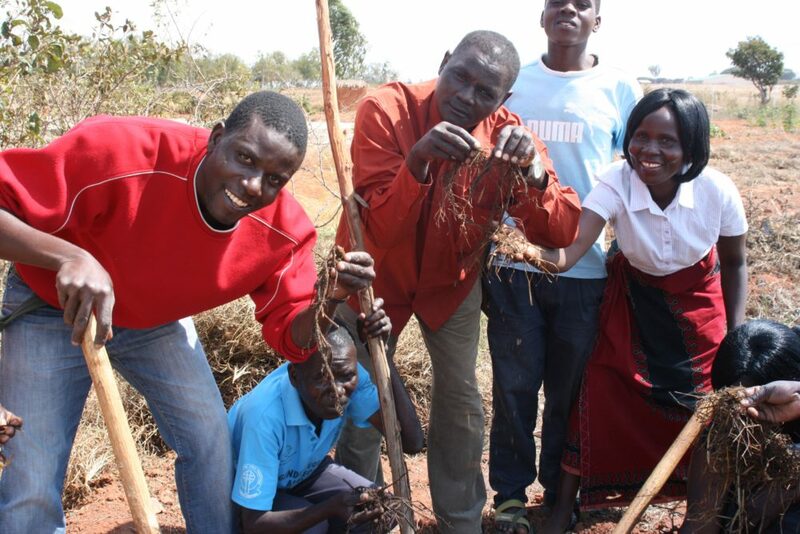 Our work in Malawi relies heavily on the involvement of a Farmer Research Team (FRT). The FRT is a volunteer organization that conducts research and shares knowledge on behalf of and with the community. Village leaders tell their communities about the project, and the community votes in one man and one woman to represent their village’s FRT. Each area has an executive committee that meets once a month to discuss issues pertaining to the successes and challenges of each of SFHC’s projects, and decide what issues require the attention of SFHC staff. The FRT is based on the participatory model, in which small farmer groups carry out research for the broader community (Ashby and Sperling, 1995). The project began with 30 Farmer Research Members in seven pilot villages, but due to the increase in farmer participants and the expansion to over 209 villages, there are now 418 members in the FRT. Villagers voted to select FRT members based on leadership ability and willingness to volunteer time to help others, as well as their on general interest in the project objectives. The FRT is composed of a variety of different social groups (e.g. widows, divorced women, highly food insecure and well-off farmers). More than 50% of FRT members are women. 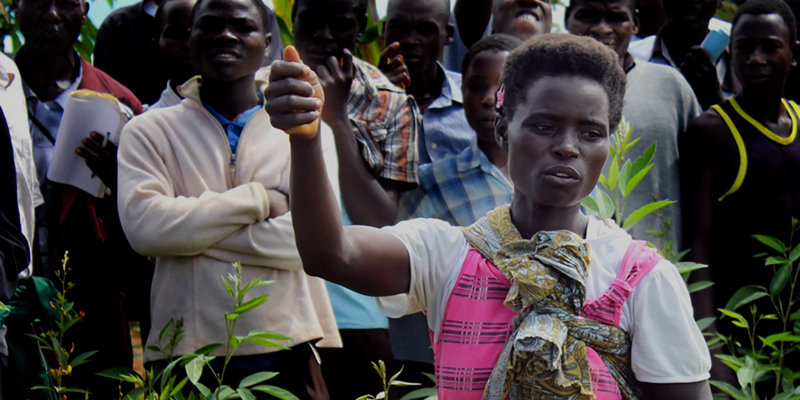 FRT members have a critical role to play; they are involved in farmer training, seed distribution, data collection and awareness raising. They are also expected to provide informal support to SFHC participants in agricultural and nutritional issues related to legume production. FRT has proved to be effective at involving farmers in the agricultural research process.